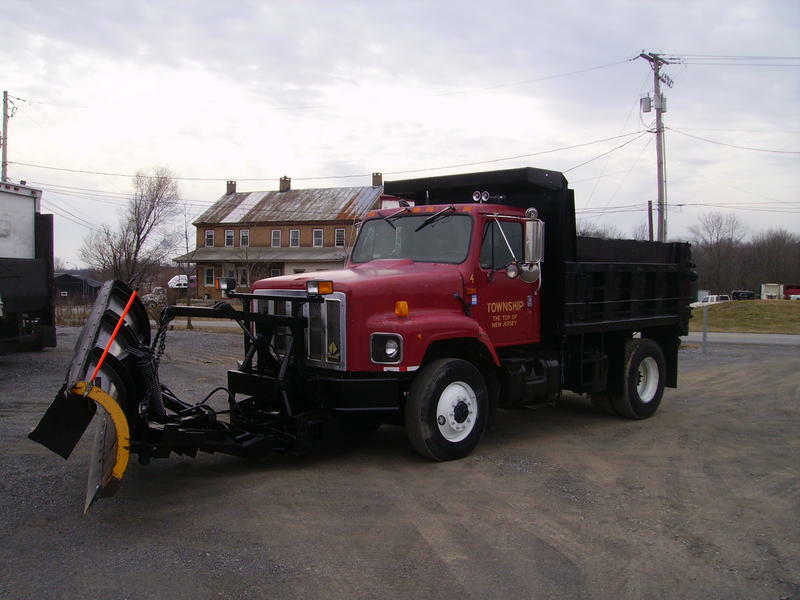 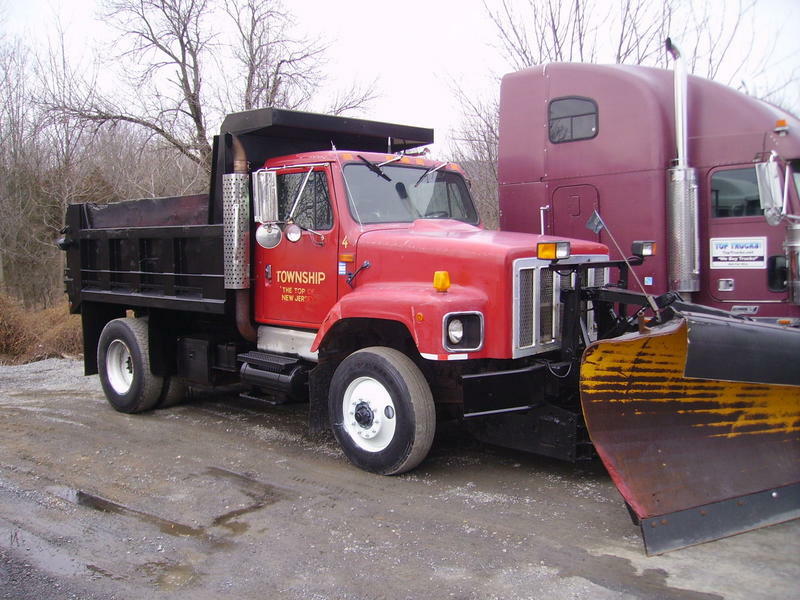 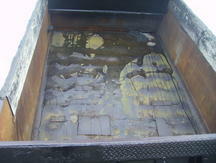 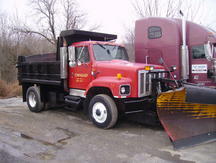 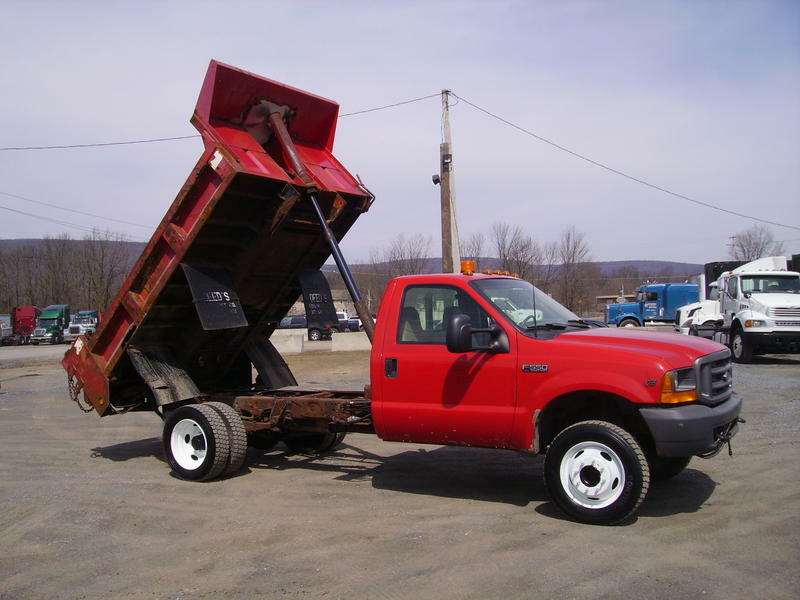 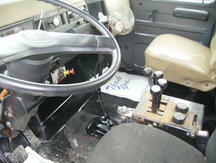 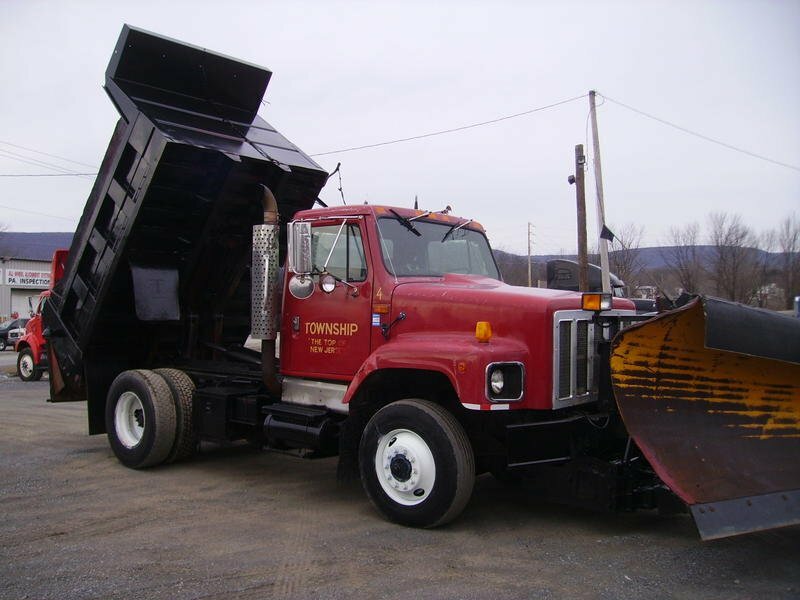 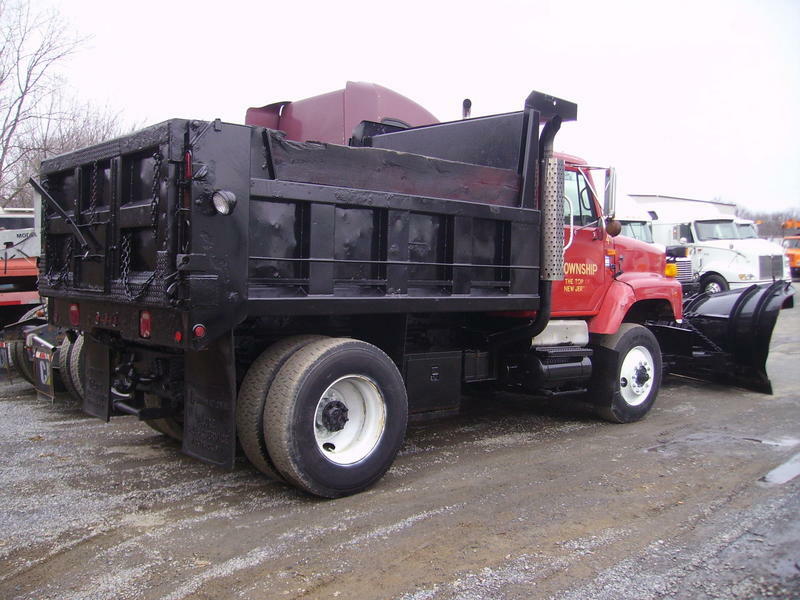 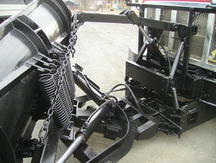 1995 International 2654 Single Axle Dump with power angle Plow! 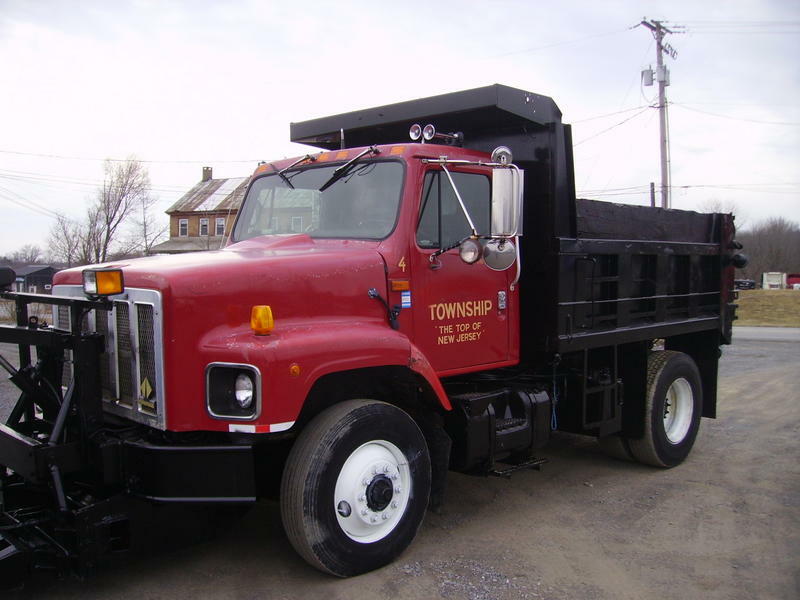 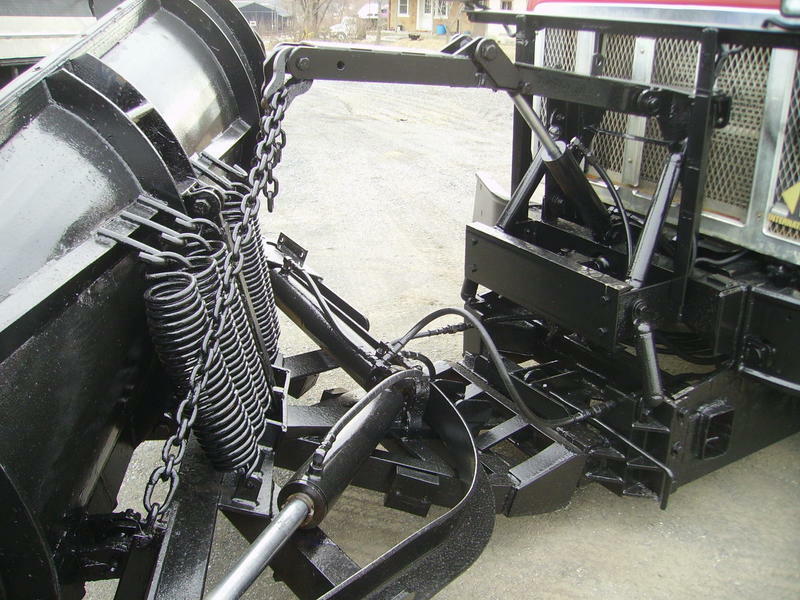 Full C channel double frame, 16,000 lbs front axle, 23,000 lbs rear axle, DT466 Mechanical 250 hp, Manual 8LL transmission, spring suspension, Only 53,942 Original Miles, 36,180 GVW. 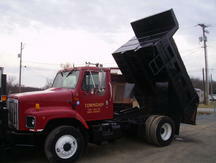 Central Hydraulics, new king pins, new battery box, new floor & cab mount.